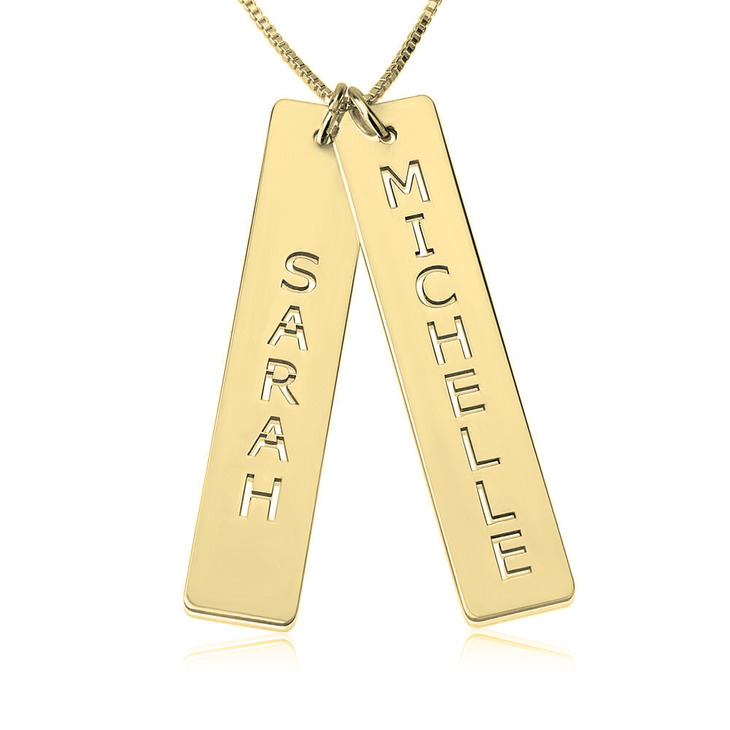 Express your personality, and keep the names of your loved ones close at all times with this personalized vertical bar necklace. Two hanging bars are available to customize with any names or words of your choosing, whether you want to personalize your kids' names or yours and your significant other's. 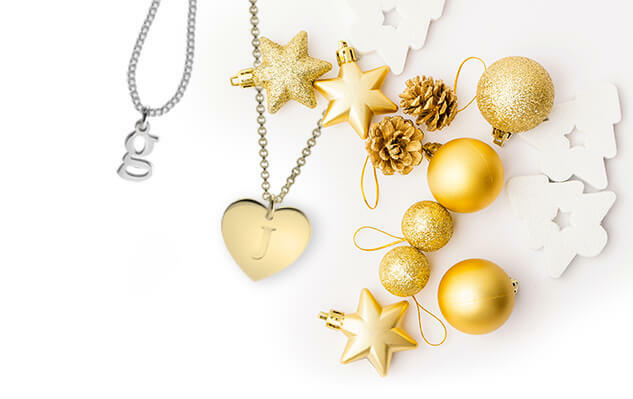 These durable pendants are crafted from sterling silver, also available in 24K gold plating and rose gold. Delicately hanging from your choice of box or rolo chain, this necklace will truly give you that added touch of customized glamor. Shop Now! This is my second order with OneNecklace and they never fail. I am so happy with my bar necklace. We had our 2nd child, our 1st son, this past January and my wife mentioned the vertical bar name necklaces. I searched and found and to add to the beauty of the discovery, I could add the birthstone for each of our children. Since she's been home taking care of our New Little One, she was completely taken aback and excited about her new jewelry. And our daughter was tickled to see her name so shiny and sparkly! My daughters loved the necklace. I used nicknames and some unusual spelling for the child names which came out great! 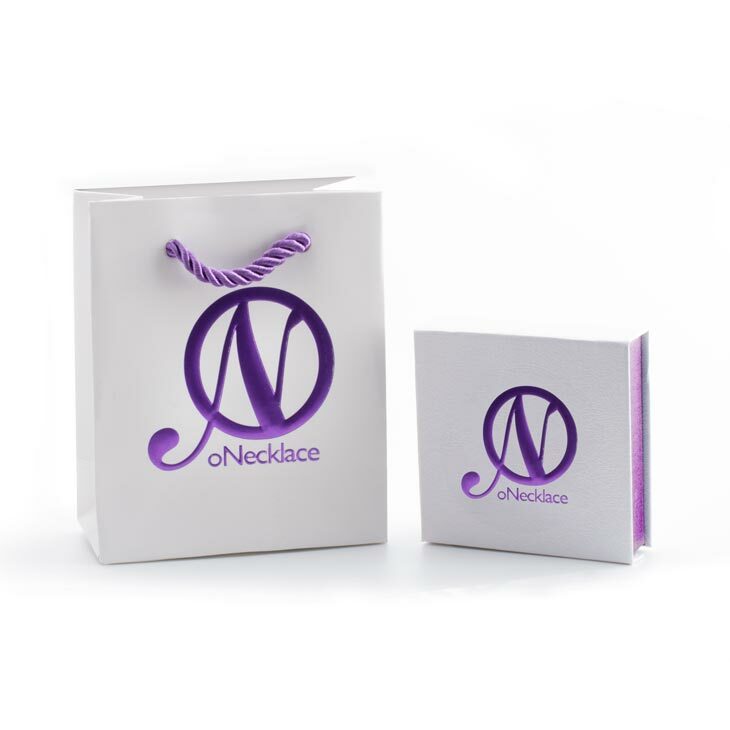 My experience with Onecklace was awesome. Despite hurricane Matthew, as I live in Florida, my item came in a timely manner. I emailed customer service a couple of times and always received a quick response. The associate was very friendly and answered all of my questions. The item came packaged very nicely. 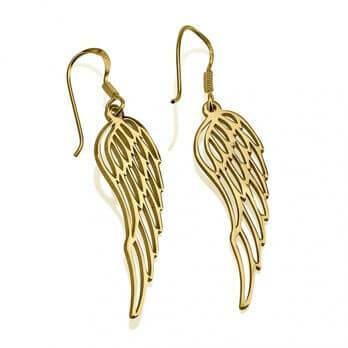 The quality is exceptional, very sturdy and perfect size. 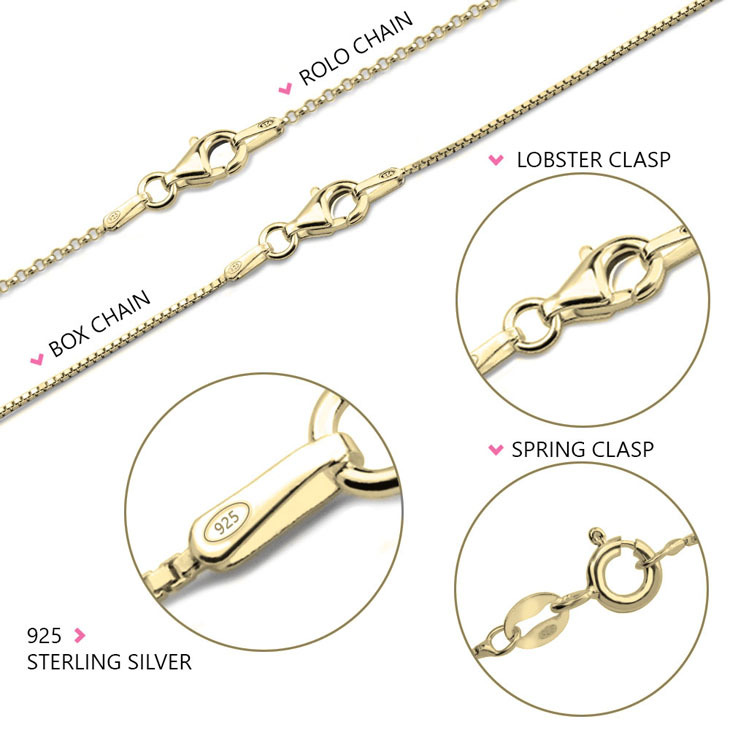 Will definitely reorder from and recommend Onecklace. 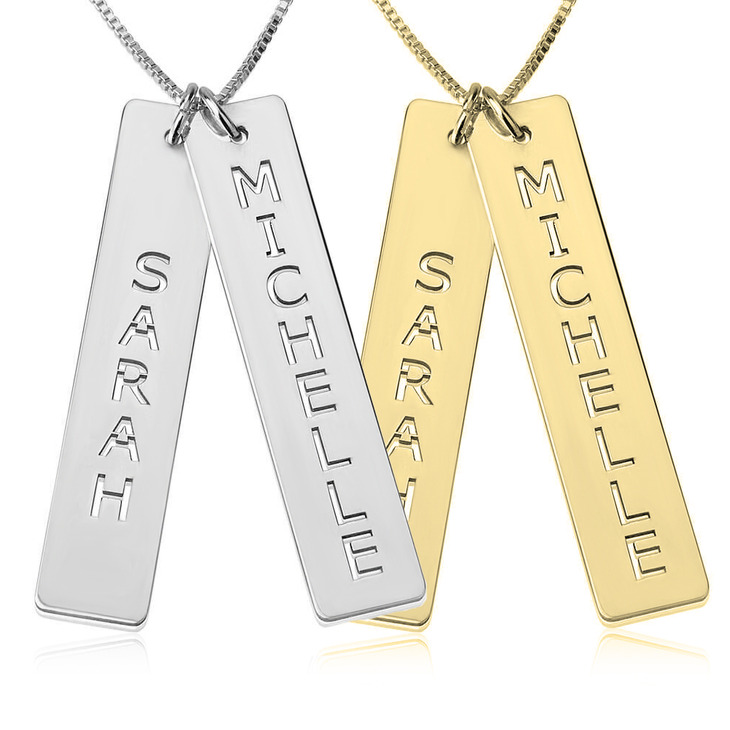 I ordered engraved vertical bars for my wife and asked for an extra bar and got very accommodating customer service and a great necklace that I know she will love. I'm very pleased with this company. Placing my order was easy and Shipping time was super fast. Merchandise was as shown in picture and good quality. I have recommended friends and family. 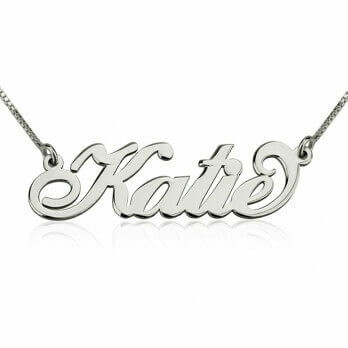 I love the necklaces I ordered. They were neat and very well made and for the price and free shipping that a very good thing. I have referred others and I will continue to order from you. I have purchased another necklace already, even before this review... I love it just that much! Very well made and sturdy. I get tons of compliments every day, of course because I wear it everyday! My sisters have both purchased a necklace since seeing mines. I will definitely purchase another soon! Customer Service is Bomb too! Communication never stops from the time you place your order up until you receive it. Eli, I believe that was his name, rocked and was extremely helpful & very professional. 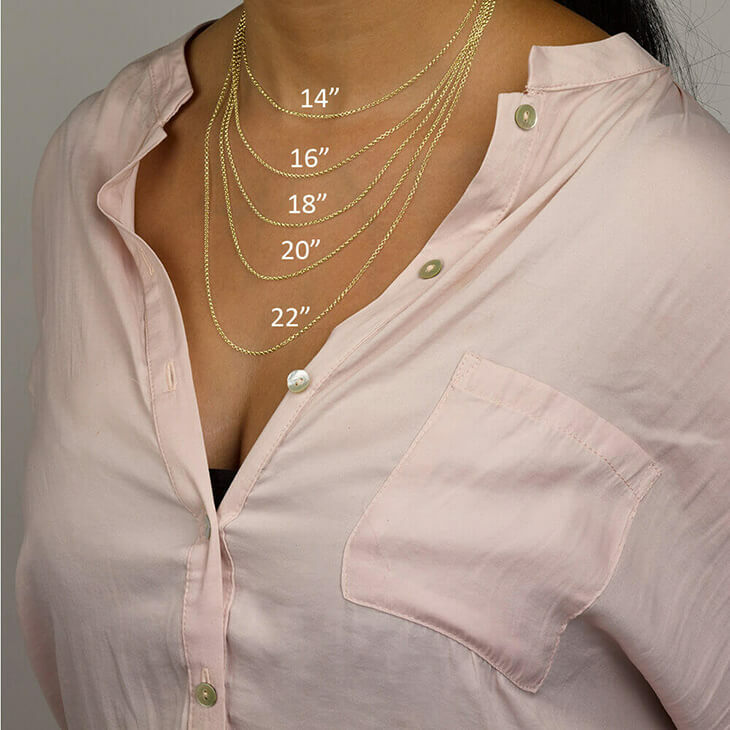 I would want the necklace to be longer ! I just received my necklace today. Delivery was very fast, coming actually 3 days after I got shipment notification. I am very pleased with my necklace. The 18" is perfect length and the overall quality looks stunning!! I will be ordering more things soon. Came just in time for my date today, to add look to my outfit. Necklace came on time, great quality and looks great! Fast shipping! Great customer service. My email inquiries were promptly responded to. Nice product for the price. Very fast shipping and professionally packaged. I love the customer support team. Very reliable and happy with my necklace i gave to my wife. Thank you for the great service. I LOVE MY NECKLACE! I RECEIVE ENDLESS COMMENTS ! IF ANYTHING EVER HAPPENED TO IT , I WILL RETURN WITHOUT HESITATION. beautiful necklace. worth every penny. thank you so much. I Love my necklace! It came like a week before the expected date and it was well made. I get compliments everywhere I go! I plan on ordering again. Thanks Onecklace! I love this necklace. Its so simple yet cute. My name and my boyfriend's name was spelled correctly. I will definitely be wearing this on a daily basis :)! The necklace was beautiful. ...but it broke me out on my chest where the charm lays. One of the names was misspelled. Looked like the U did not print correctly and it looks like a J. This was given to my aunt for a mother's day/ birthday present and she ABSOLUTELY loved it.